fundraising activities & endeavors, in partnership with the City of Oceanside & the Oceanside Arts Commission”. MainStreet Oceanside had its beginnings in the Downtown Business Association, formed in the early 1990’s as a loosely organized group of business people who met on a regular basis to discuss common concerns. By the end of the decade, as business conditions improved, the group decided to elevate the Downtown Business Association to a more organized approach to downtown issues and applied for state recognition as a certified California Main Street city. Official status was granted to the organization in July 2000. Oceanside Chamber of Commerce on N Coast Hwy is the gateway to the Oceanside business community. As a member, Oceanside Friends of the Arts is open to networking possibilities throughout the area. Cynthia's Artistic Expressions at 1906 Oceanside Blvd is a veteran owned fine art gallery and studio specializing in Sip & Paint events! They've created a beautiful, relaxed environment where you can create, socialize and have a blast while sipping your favorite drink. 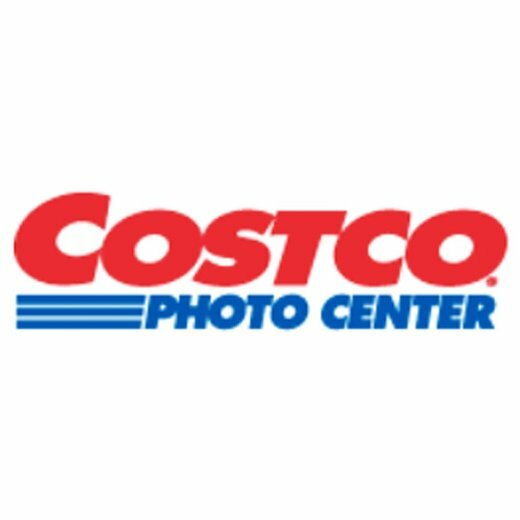 We absolutely adore the Photo Center at the Vista Costco. Erin, Mari and Crystal take excellent care of our promotional print needs. The level of service we receive here is Numero Uno Top Quality. Mission Ave Bar and Grill is a staple on the Art Walk tour. The team opened their doors in August 2014 and is located at 711 Mission Ave. Oceanside, CA. This upscale bar and grill features 36 different California beers, 180+ whiskeys and bourbons, daily happy hour specials, midweek lunch specials, and a weekend brunch. Masters Kitchen and Cocktail on S Coast Hwy is a key partner to First Friday Art Walk. NellieLand is a gallery space adjacent to the restaurant showcasing local artwork from local artists. Masters also has live music and the best truffle fries on the planet. Seaside Flowers and Gifts in Artist Alley is a busy shop that anchors the First Friday Art Walk. Our relationship with Seaside Flowers is based on our mutual love of downtown Oceanside. Sherry Shelton and her crew are crucial Art Walk partners!! Julie and Craig Holme of Holme Estate Cellars have created a relaxing, comfortable wine bar in the heart of downtown on N Coast Hwy. Drop by for a glass of your favorite wine, enjoy live music and of course enjoy First Friday Art Walk.